Open 24 Hours a Day, 7 Days a week our fast, friendly bail bondsmen are ready to post bail anywhere in Utah on your families behalf. With Breaking Bad Bail bonds the fees are set; there are no tacked-on, hidden fees. No need to leave your home or office. Our licensed Bail Bond Agents can complete paperwork and payment with you by phone. Breaking Bad Bail Bonds is a locally owned and operated Utah Bail Bonds Company. We have bail bondsman throughout the state of Utah, offering fast and caring service 24 hours a day, 7 days a week. We understand that an arrest can result in stress and inconvenience to friends and family. Our fast and friendly bail bond agents are committed to guiding you through the entire bail bond process. With us, the fees are set; there are no hidden fees. From start to finish, our trusted and knowledgeable agents will go above and beyond to provide you with an easy bail bond experience to get your loved one or family member out of jail. Court dates can be scheduled weeks, sometimes months, after an arrest. You don’t want your loved one to sit in jail any longer than they have to, and we can help release them. Our local Utah bail bondsman work on a case-by-case basis in order to meet the unique needs of our clients, who come from various financial backgrounds. We even have an online payment system to make bail bond payments more convenient. Another benefit of having us as your preferred bail bond company is our many locations. 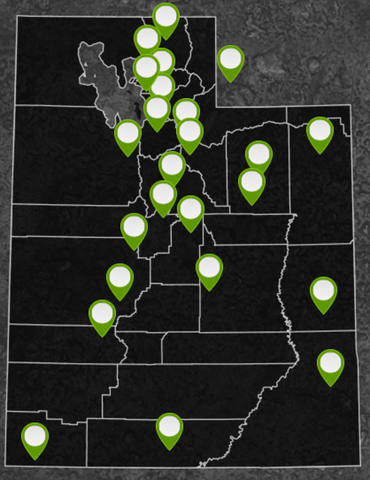 Our agents serve clients all over Utah, from Box Elder County to Utah County to Salt Lake City, Davis County, Weber County, Uintah County and as far south as Washington County. 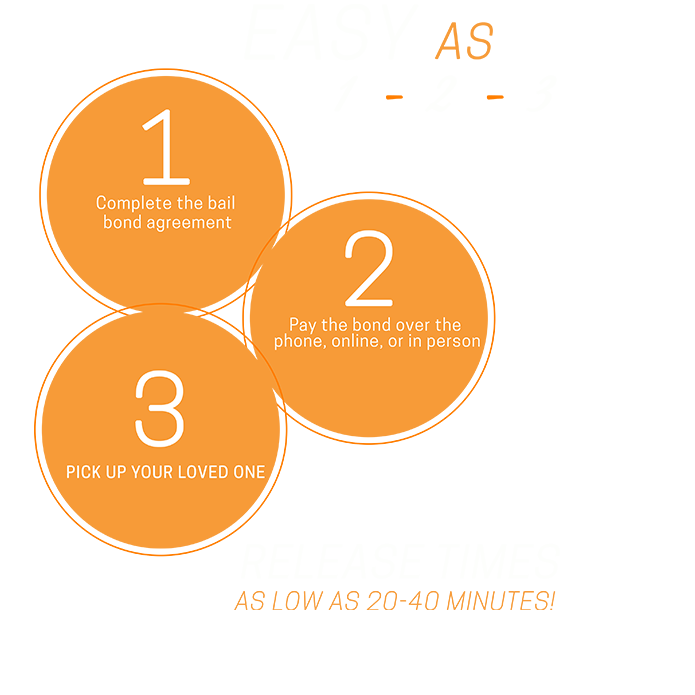 We understand that having a loved one arrested can be stressful, and even frightening, which is why we make every effort to help you post bail as quickly and hassle-free as possible. Call our personable, reliable agents today if you find yourself in need of bail bondsman who will answer all of your questions at no charge. Call 888-POST-BAIL Now for free Bond Information. First Time Needing A Bail Bond In Utah? Breaking Bad Bail Bonds is available 24 hours a day 7 days a week to post bail for your loved one. Our Utah bail bondsman are sympathetic and understand that having a friend or loved one arrested and booked happens at the most inconvenient times. That is why we offer our Post Bail By Phone services to our local Utah customers. Post Bail By Phone process is simple and quick. All you need to do is call us at our toll-free number at 888-767-8224 and let us know your inmate’s name, birth date and what county he/she was arrested in. Within minutes we will track down your inmate, gather all of the information we need to get him or her out. Our fee is only 10% of the total bond! The process is simple and we process all of the necessary paperwork and typically we will have everything processed within 30 minutes and ready for pickup. Many people ask if they can Post Bail by Phone anywhere in Utah? Absolutely! Whether it’s Salt Lake City, Utah County, St. George, Davis County and more! If you have additional questions feel free to visit our Utah Bail Bonds process page or call us at 888-POST-BAIL now for free bail bond information. Breaking Bad Bail Bonds is Utah’s highest rated bail bond company and we are here for you 24/7/365. Call Now!